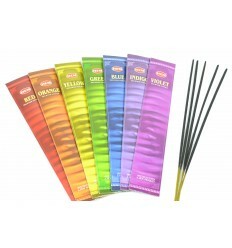 This set of incense includes what many consider to be the 5 best indians to this day ! 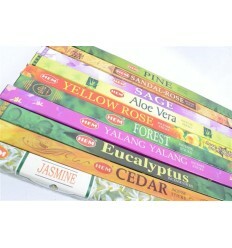 This is really a condensed best of the best in India, exclusively on the basis of 100% natural ingredients. 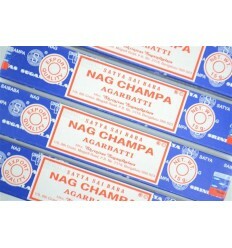 * 1 holster 15g (12 to 15 sticks) incense Nag Champa of the mark Satya : this is the reference world, the incense the most sold in the world, including the secret recipe contains 160 ingredients, including the flower of the Champaka, which makes the perfume so special. 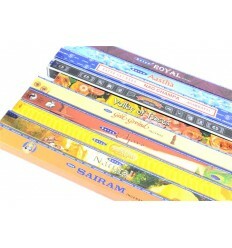 * 1 holster 15g (12 to 15 sticks) incense Super Hit of the brand Satya : this legendary brand deserves to have 2 representatives in this best of India ! Powerful, sweet, vanilla, mesmerizing... adjectives do not fail to qualify the Super Hit. 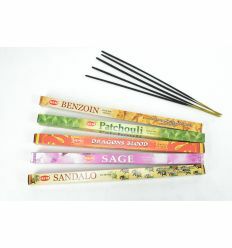 Incense is exceptional. 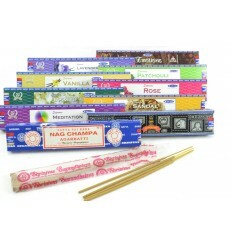 * 1 case of 20 incense sticks - Spiritual Guide, the brand Padmini : incense of meditation par excellence, it is developed on base of lotus flowers, sandalwood and Ylan Ylang. 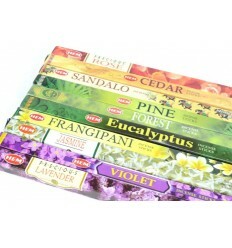 A scent very distinctive, recognizable between 1000. 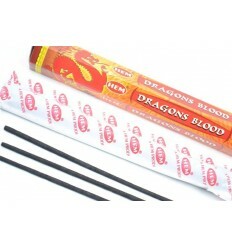 * 1 case of 20 incense sticks Dragons Blood (blood of dragons) of the mark Hem : it is he who has brought global fame to the brand. 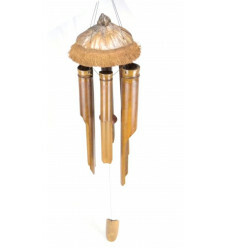 Elaborated to base of rotang (a fruit indian), it broadcasts a balsamic fragrance powerful. 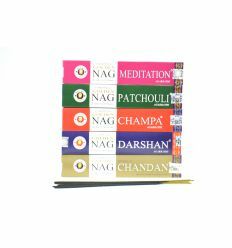 * 1 case of 20 sticks of incense Woods of the mark Ranga : developed on the basis of resins of Benjoin, of Myrrh, and essential oils with medicinal properties in ayurvedic medicine, this incense exudes a scent very pleasant, which invite to the relaxation and mysticism. 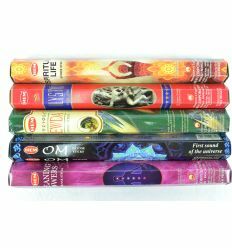 A reliable value for decades. 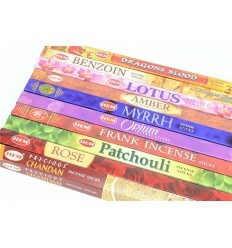 You want to introduce you to the virtues of natural incense indian, but you do not know which to choose ? 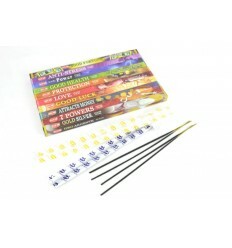 This assortment created for you by Coco Papaya certainly is thee ideal way to discover some of the best incense on the planet. 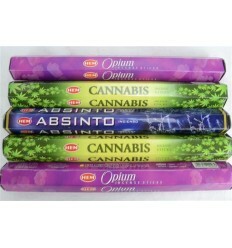 5 natural incense of exception to test of any emergency ! 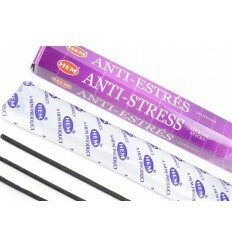 Un très bon assortiment d'encens de bonne qualité!